BuildEx identifies the owners vision and turns this vision into reality. Deliver an enduring superior final product while forging lasting relationships. UNC School of Medicine is quickly outgrowing its available space on UNC Chapel Hill's campus. They are growing their offices to include locations in the surrounding Chapel Hill area. 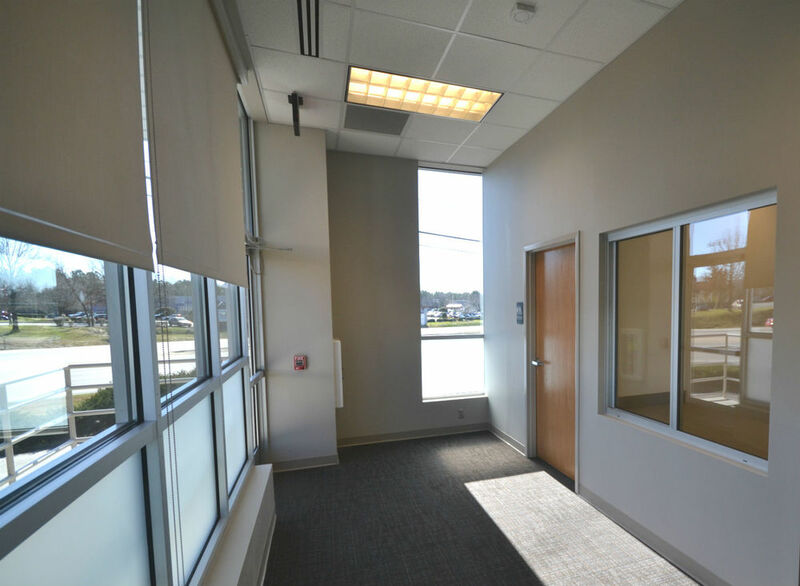 BuildEx as the general contractor constructed a full clinical office with a complete phlebotomy lab including minus 80 freezers.